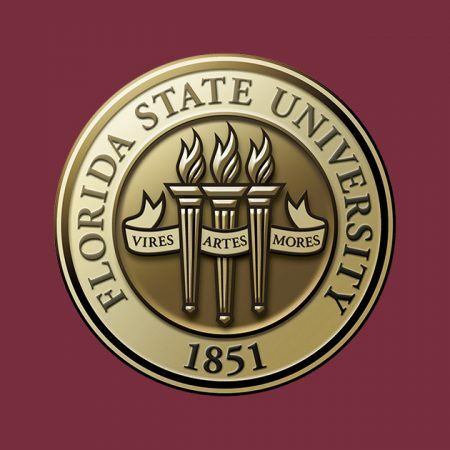 Florida State University President John Thrasher announced the creation of a panel of university students, faculty, staff, administrators and alumni to examine and make recommendations on current university policies concerning campus names and markers, including statues and other recognitions. The creation of the panel follows Thrasher’s condemnation of last month’s hateful and violent acts by white supremacists in Charlottesville, Va., and his pledge to the FSU community to protect free speech while ensuring the safety and well-being of students, faculty and staff. FSU administrators met Aug. 28, the first day of the new semester, to discuss the issue. Administrators also initiated discussions with leaders of the Student Government Association. As a result, Thrasher is creating the panel to review the university’s current policies on campus names and recognitions and to make recommendations. The panel will consist of FSU undergraduate and graduate students, faculty members including Faculty Senate representatives, staff members and alumni representatives. The panel will be charged with researching the issues, meeting and engaging with university constituencies to seek input and feedback, determining criteria for appropriate naming policies and, if necessary, recommending an appropriate process for renaming campus recognitions. In the coming weeks, the university will launch a website to provide additional information and updates on the panel’s progress.